Rex is Not Your Lawyer | Welcome to ADaddyBlog.com! 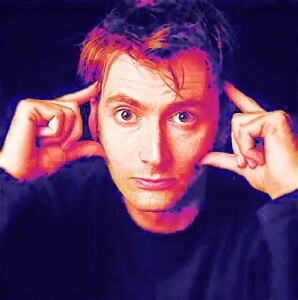 Tennant is set to make his US television debut in the lead role in the NBC comedy drama “Rex Is Not Your Lawyer”. No mention of whether Rex owns a sonic screwdriver or takes a TARDIS to work.